James Shuey has deep experience representing national agricultural companies in commercial litigation matters. He advises and defends his clients on issues of commercial liability, product defense, performance testing and documentation, and contractual arrangements. His practice has for many years focused on agriculture and agribusiness, principally with transgenic crops and agricultural products. He also represents clients in insurance coverage matters, mass torts and class actions. 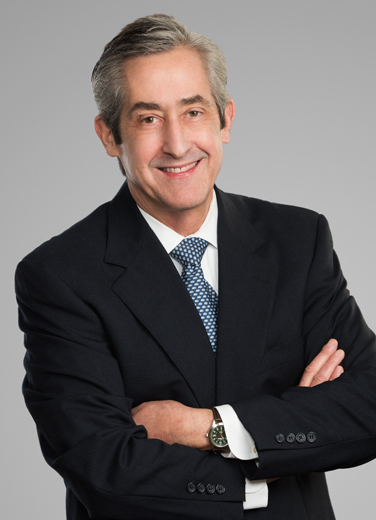 In private practice since 1980, James’ early experience was in admiralty and maritime law.